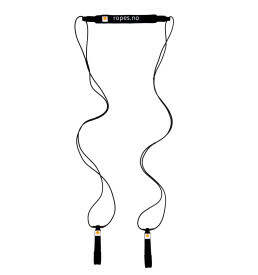 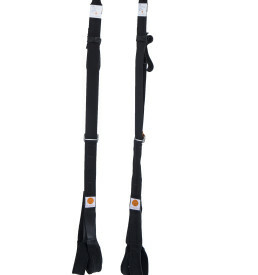 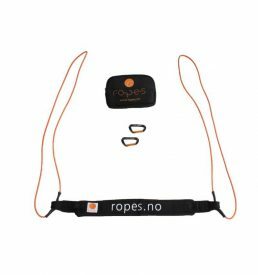 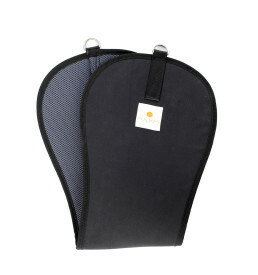 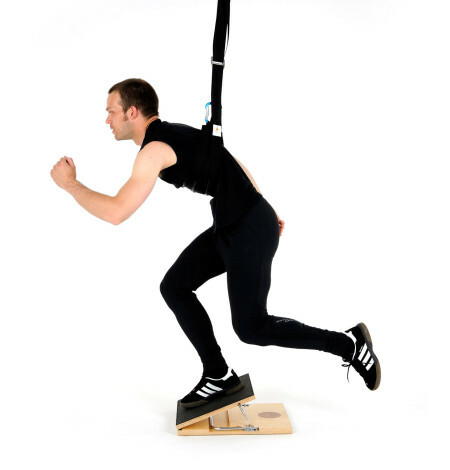 The Slanted Board provides more effective exercise of the muscles by squats and side training exercises when exercising with slings and Bungee Trainers. 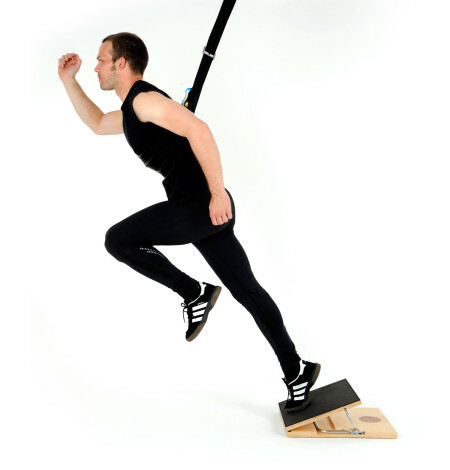 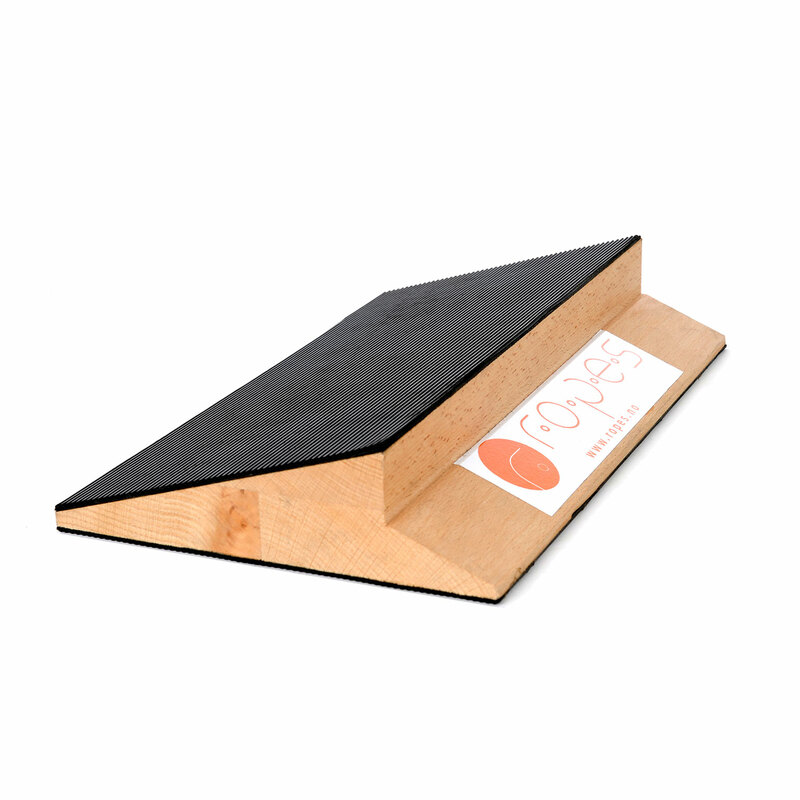 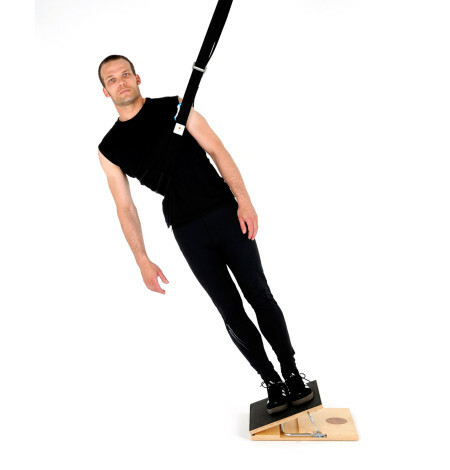 Slanted Board is used in conjunction with Slings and Bungee Trainers to exercise control and strength in your legs. 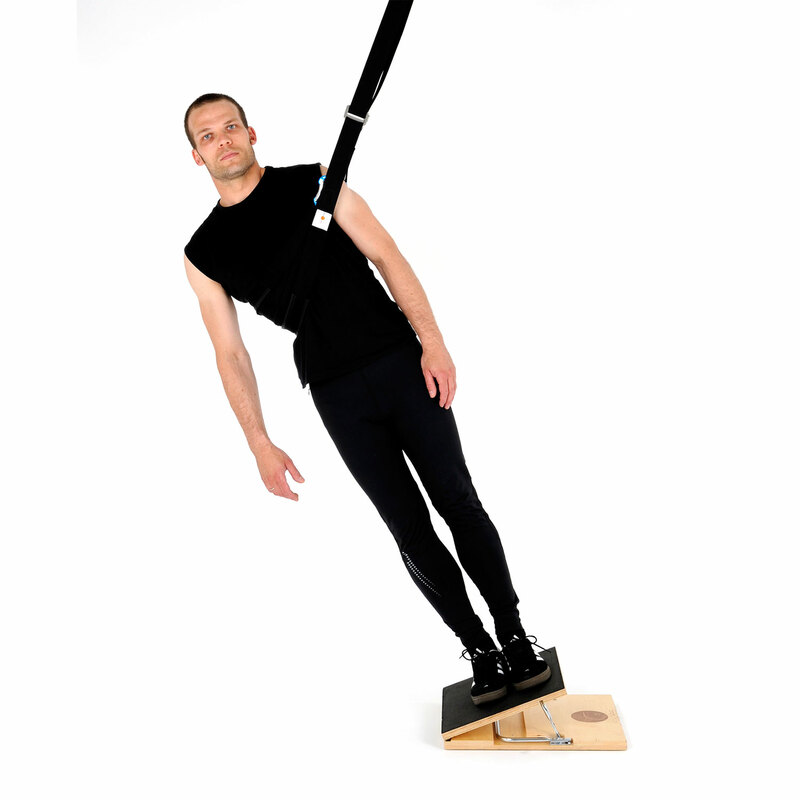 The Board is used to create a favorable angle on the legs while doing squats and side training exercises. 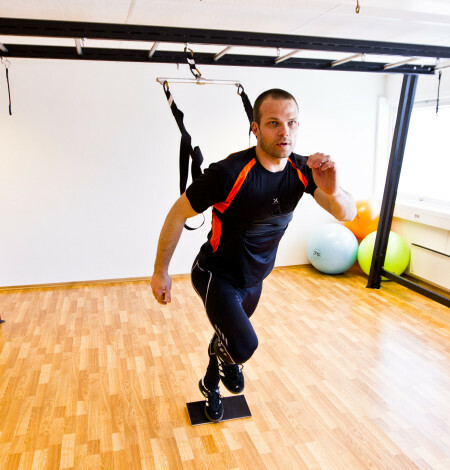 Exercises become more specific and effective for different groups of leg muscles.